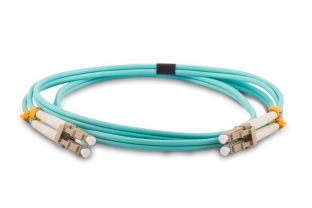 Datacomm Cables (Cables.com) manufacturers and carries a complete line of 10GB OM4 Aqua Fiber Cables at the lowest prices in the industry for these premium, high quality cables. Our catalog of OM4 cables is available in a wide variety of lengths with Duplex Aqua Jackets, in multimode varieties and designed for plenum-rated environments and installations. 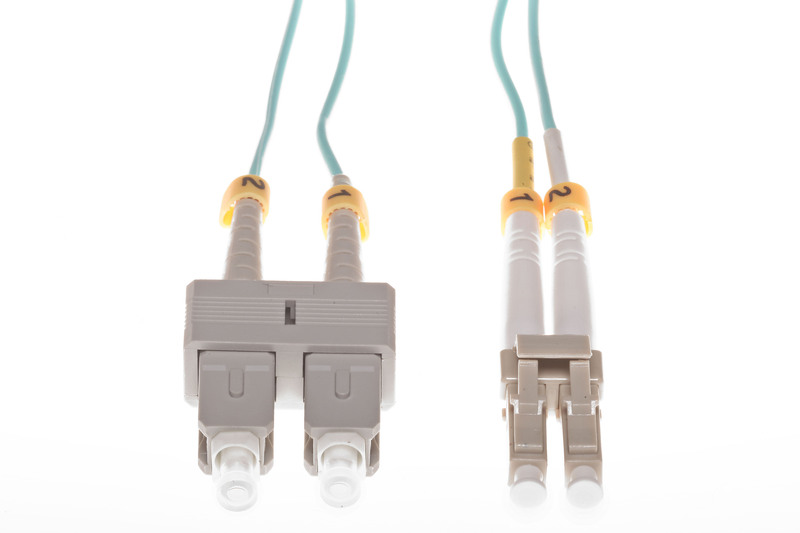 You can also order OM4 Aqua Fiber Cables in custom lengths and configurations by using our unique, online Cable Configuration tool .